The American Psychiatric Association estimates that 5% of children are diagnosed with ADHD. Providing the necessary supports to help with organization, routine, and positive encouragement can help children not only manage their condition, but live a healthier life. 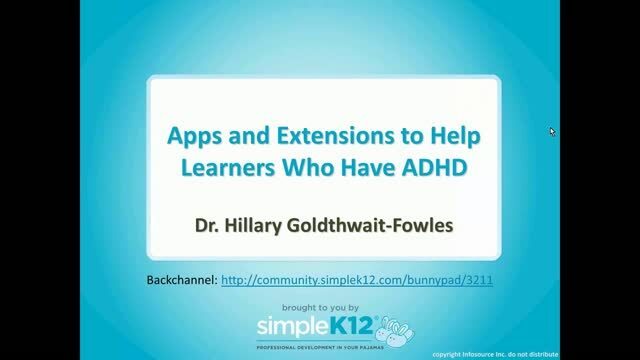 Join Dr. Hillary Goldthwait-Fowles as she shows how to intentionally leverage apps and extensions to help support individuals with ADHD. 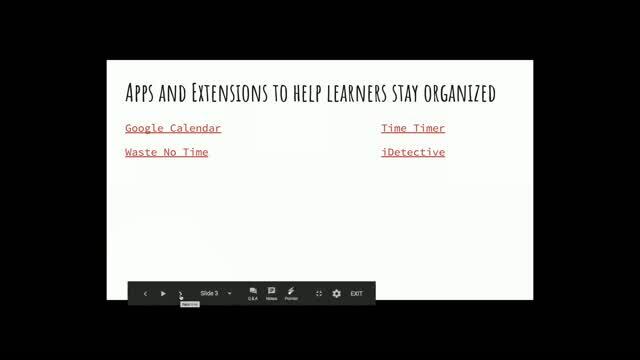 In addition to suggesting various apps and extensions, she will provide tips and strategies for how they can be used to assist your learners who have ADHD. Thanks for share no all the apps. 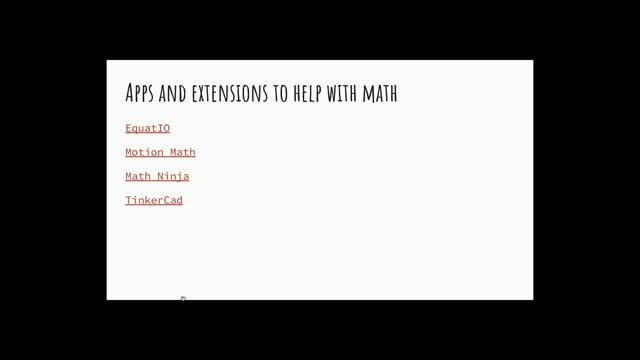 I am looking forward to investigating these apps and extensions. From Laura J : Many great ideas, wish there were some science apps. The organization, reading and creativity one will be helpful. Thanks. These apps are great! 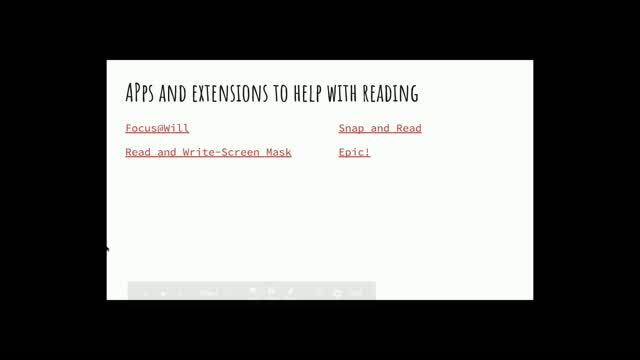 I'm excited to look into some of these apps., not only for my ADHD student , but the whole class. Thank you. 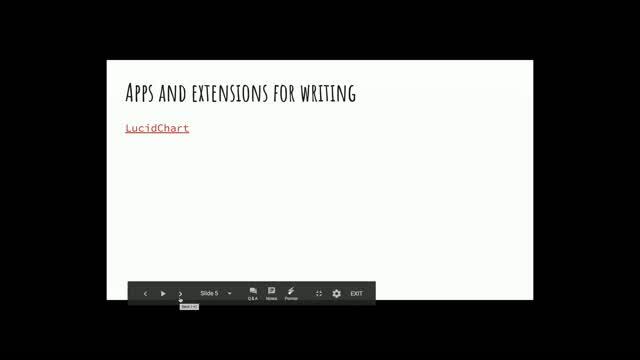 Thank you for this great information and applications I can use with some of my students!